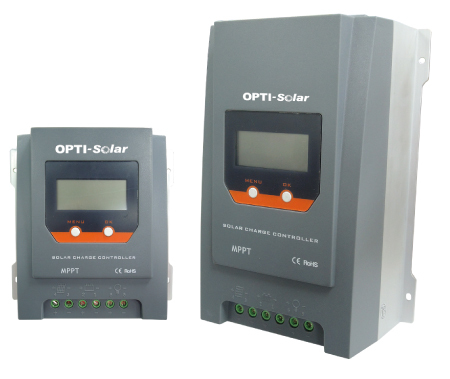 SC-20 MPPT & SC-40 MPPT solar charger controller improves the tracking efficiency up to 99.9%. 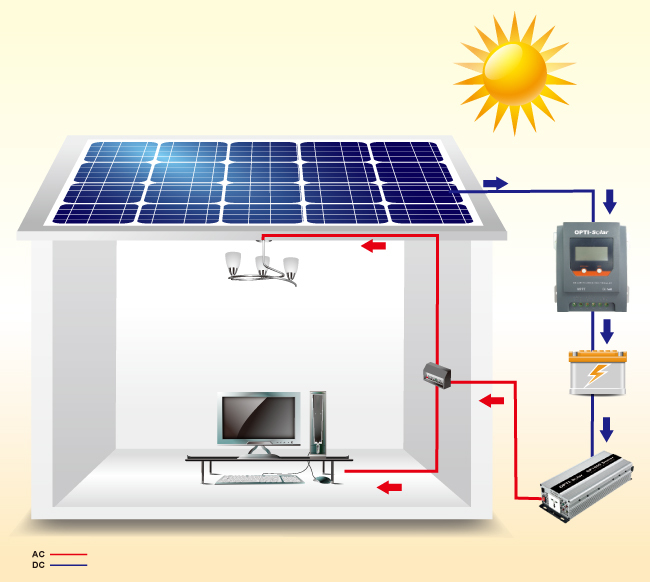 It provided RS485 interface that user can simply monitor the operation. BTS function is perfectly for temperature compensation.